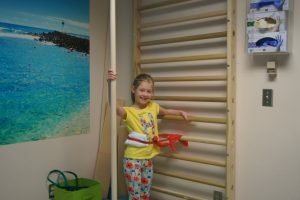 The Schroth Method was developed following the observation from clinical studies of scoliosis that patients with abnormal spine curvature also have asymmetrical muscle groups in their back and elsewhere. These imbalances exacerbate the deformity, resulting in gradual worsening of the spine curvature over time. These realizations lead to the development of a method of rebalancing the muscles as a strategy to halt the progression of the curve and even reverse it, without the need for surgery. This became the Schroth Method, a technique that has produced outstanding results. The primary goal of the Schroth Method is to rebalance the forces that result in spinal curvature. 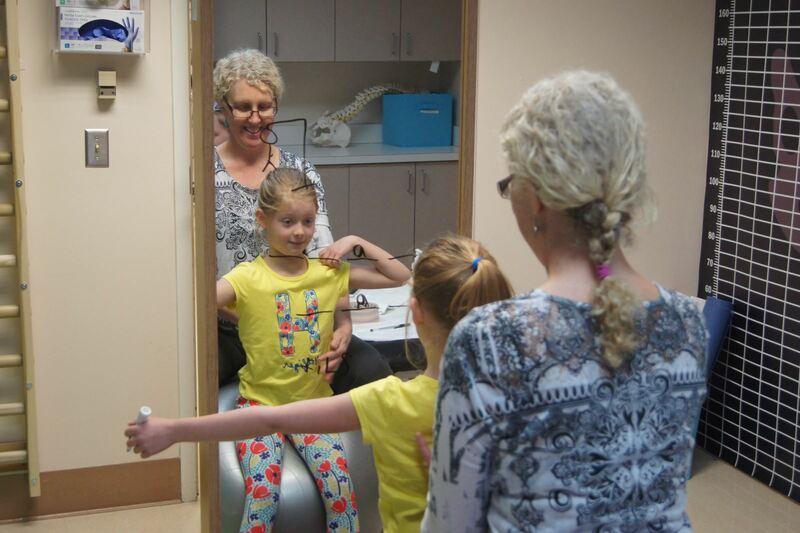 In a typical scoliosis patient, imbalanced muscles in the back pull on the lower spine, resulting in rotation. In order to reverse these effects, the Schroth Method places great emphasis on conscious correction of posture. By instilling an awareness of their body’s alignment, the method allows individuals to consciously control their body posture, slowly reversing the effects. 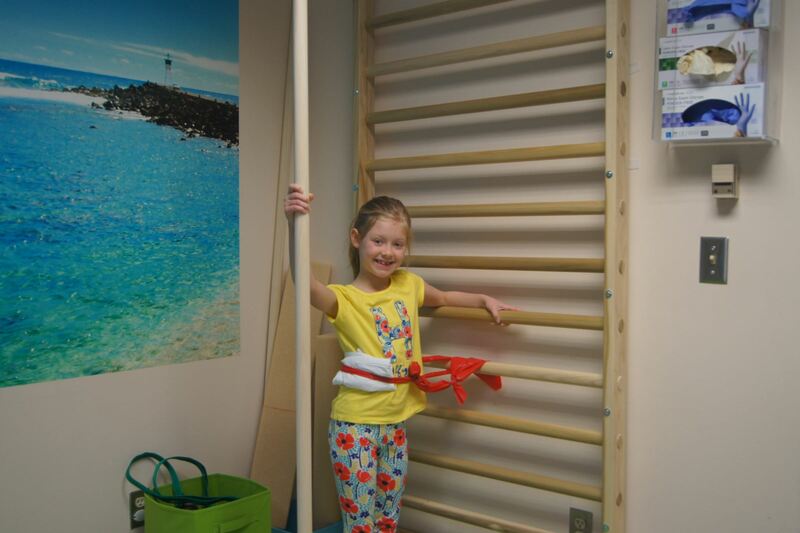 The Schroth Method is a true “three-dimensional” therapy. In order to regain balance, muscles that have grown shorter must be lengthened, and muscles that have grown longer must be shortened. 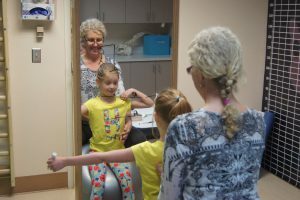 This is accomplished through custom-designed scoliosis exercises. 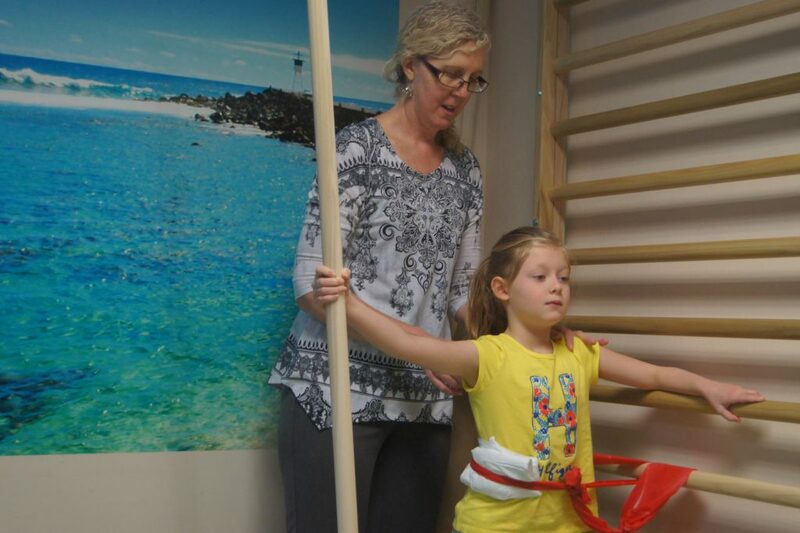 Our physical therapists, who have been specially trained in the Schroth Method will assess you or your child’s unique muscular and spinal alignment, and provide targeted therapy to gradually reduce the effects.